Must register to attend. See below. Moringa oleifera is an Indian tree, also known as the “tree of life”, that has been used in traditional medicine for a very long time. Finally, recognized in the US as the Superfood of 2018, Moringa is showing up all over the place. Do you really know why it is a Superfood? 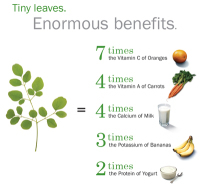 What are the health benefits of Moringa, really? For the past 9 years, Gary Adams has been growing and educating people across the country about this amazing plant. He will be presenting an informative and entertaining session with ways Moringa can protect and help your body and skin. He will share how to take advantage of the power of Moringa and benefit of its unlimited uses. During the class you will be able to sample the Moringa leaf powder and Moringa oil, which is valuable for lessening wrinkles, anti-aging, and healing the skin. He will also share how to grow and cultivate Moringa here in Florida. Plus has all 9 essential amino acids. 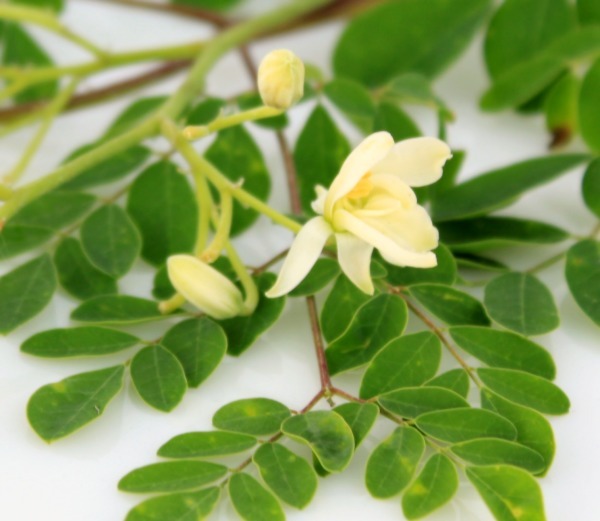 Moringa Oil: The nutrient-dense oil from Moringa is a valuable oil with healing properties for lessening wrinkles, anti-aging, and healing the skin. It is a valuable component in commercial skin care products and high-end cosmetics. In addition Moringa is especially valuable for anyone with arthritis, other pain from inflammation, skin irritations and much more. When you visit The Plant Place, it is a tropical expereince. We are not a "big box" store, but instead a family-owned business for almost 60 years. You can be assured that you are recieving the correct information from a horticulture expert, who will assist you in selectioning the proper plant(s) to meet your landscaping needs, answer your questions, and walk you through the proper way of installing your investment. Sign up early to reserve your seat, as workshops fill up quickly.